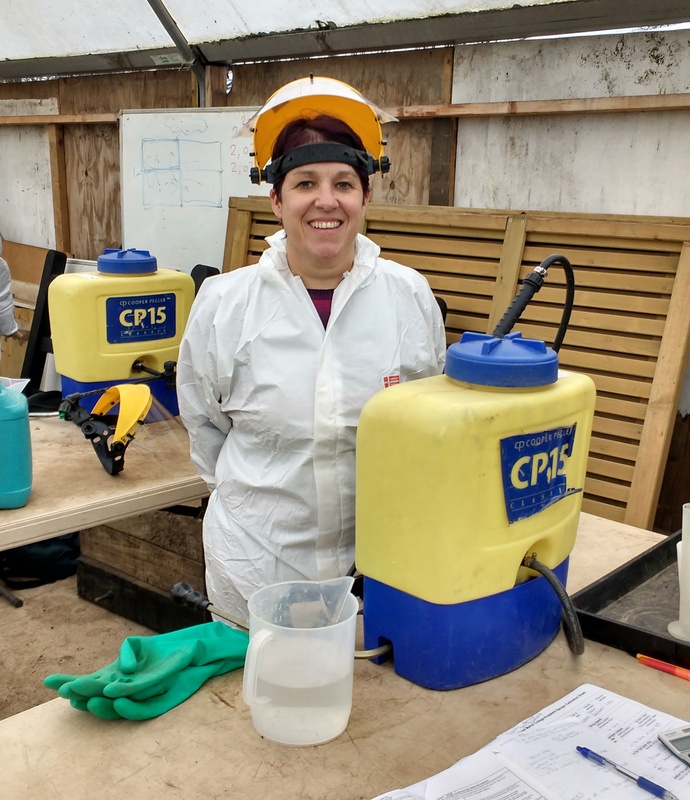 The Professional Gardeners’ Trust was set up by professional gardeners to encourage the raising of professional standards through further education and practical experience. The UK and Ireland boast some of the world’s finest gardens and plant collections and have long and distinguished gardens heritage. Yet, despite this,it is acknowledged that there is an increasing skills shortage within the gardening profession. The profession faces threats that put its future at risk. There has been a significant drop in the number of career gardeners entering the profession early in their working lives. The emergence of contract gardening and outsourcing has led to a decline in traditional work-based training. With an aging workforce and a shortage of young entrants to the profession the transfer of knowledge and skills to the next generation is being lost. Professional gardening diversifies with new roles and embraces new technologies. So the Trust supports gardeners as they anticipate the challenges of new skills and new trends in garden management. 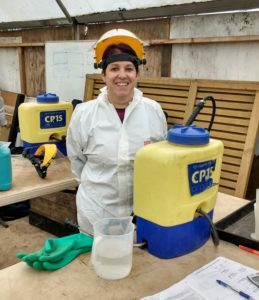 It is critical to provide funding opportunities for training, both to encourage those entering the profession and to raise the skill levels of existing gardeners to meet the increasingly diverse range of demands made upon them. The Trust is a Charity, number 1101169 and a Company Limited by Guarantee: registered No 4544242. 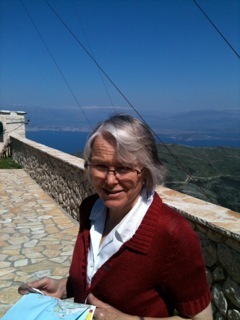 The trustees meet twice a year, with the AGM in April. Chairman, Jeremy Garnett – Jeremy is a chartered surveyor with a keen interest in the future of gardens in the British Isles and abroad. 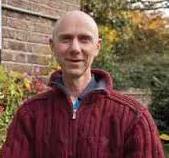 He has an MA in garden history and is past Honorary Secretary of the Garden History Society. Hon. 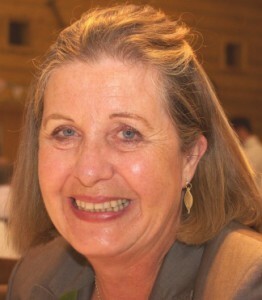 Secretary, Paula Sewell – Paula works full-time as a legal PA/Administrator in the City of London. She is a keen gardener with an MA in garden history, with a particular interest in early garden photography. 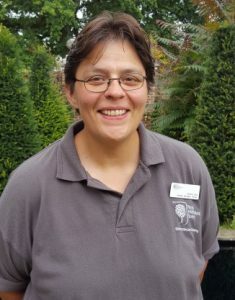 Awards Manager, Helen Seal – Helen works as a self-employed gardener and garden advisor and was Alpine and Woodland Supervisor at the University of Cambridge Botanic Garden for eight years. 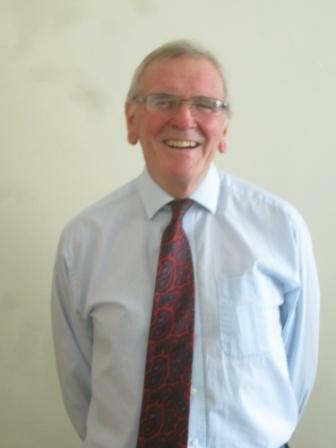 Trustee, Rod Petty – Rod is a chartered surveyor and a past Master of the Worshipful Company of Gardeners. He is also a former President of the Royal National Rose Society. 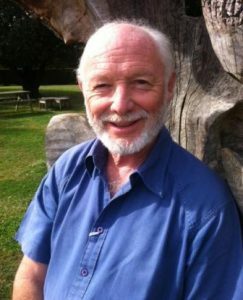 Trustee, Stephen Crisp – Stephen has been Head Gardener since 1987 at Winfield House, the private residence of the American Ambassador, in Regents Park. 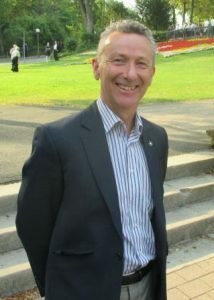 He is a committee member of the London Gardens Network; he champions apprentices and is an RHS Britain in Bloom judge. Stephen was elected an RHS Associate of Honour for services to horticulture in 2017. Trustee, Jim Buckland – Jim completed a Kew Diploma in 1982 and has since managed historic parks and gardens in both Australia and the UK. 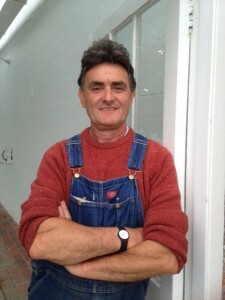 He has been Gardens Manager at West Dean gardens, West Sussex, for the last 26 years. 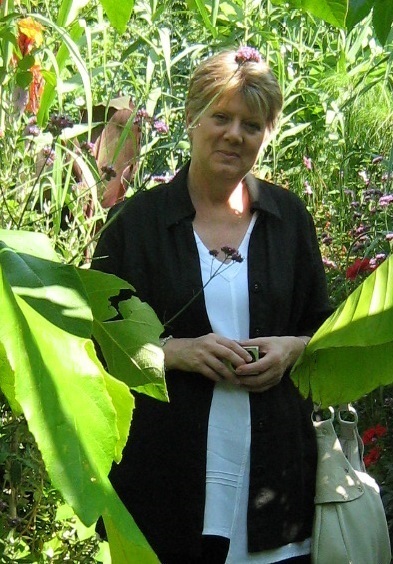 Trustee, Mrs Rosie Atkins – Rosie was the launch editor of Gardens Illustrated Magazine and curator of Chelsea Physic Garden. She is Trustee of the Great Dixter Charitable Trust and on the Council of the Linnean Society as well as various RHS committees. Trustee, Stephen Smith – Stephen started as a ‘Parks Department’ apprentice in the late 70s. He began teaching horticulture at Capel Manor in the 90s and went on to manage Grosvenor’s London garden squares until 2011. He currently works freelance teaching and training. 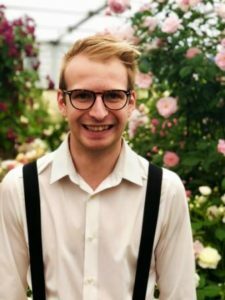 Trustee, Jack Shilley – Jack has worked in horticultural retail his whole career and is currently Garden Centre Manager at The Old Moat Garden Centre – part of the Richmond Fellowship mental health charity. He founded and remains Director of the YoungHort initiative, promoting the horticultural industry to other young people and helping to secure the future of the industry. He has a Level 3 extended diploma in horticulture and is currently part-way through completing the RHS Master of Horticulture degree. Trustee, Shelia Das – Having changed career in 2006, Sheila completed the Kew Diploma and then went on to work for English Heritage at Wrest Park. She is now a Garden Manager at RHS Garden Wisley with responsibility for the Students and Apprentices, Edibles team and Members’ Seed Scheme.